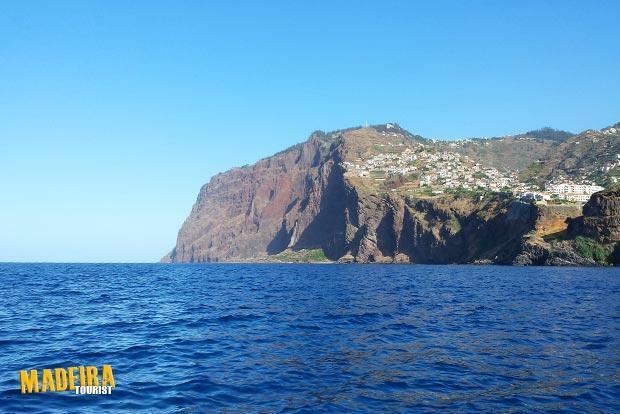 Madeira Island, the Atlantic Paradise with pleasant water temperatures throughout the year. 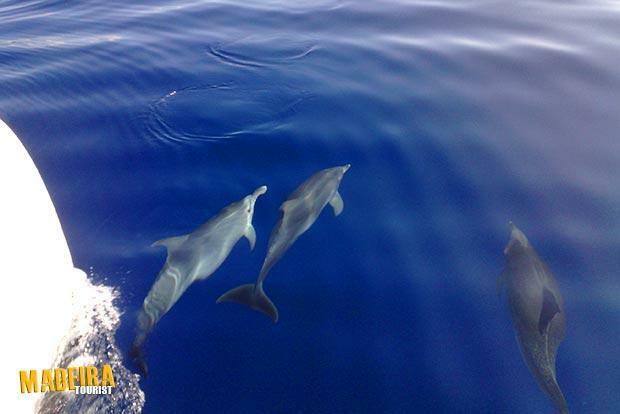 Dolphins are a lot easier to find in Madeira's sea than whales, but it isn't by far impossible to see both of them. Sometimes you can see turtles and if you’re lucky, the curious Monk Seal (Lobo Marinho) is frequently spotted in its natural habitat. How to do it? It's very simple! 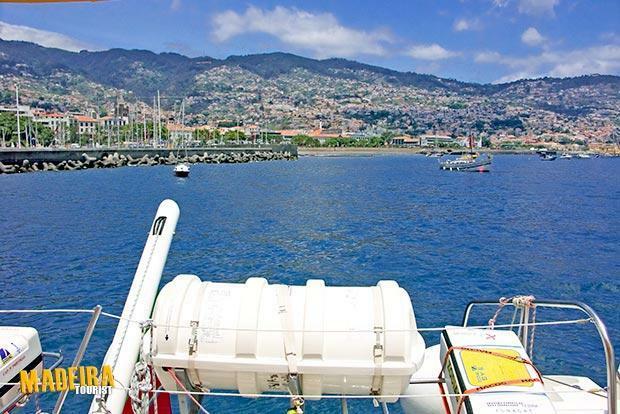 In Funchal Marina you will find a wide range of boats ready to take you east or west, on a magnificent and unforgettable trip. Some of the trips are made only for half a day, during the morning or in the afternoon, magical sunsets, private to full day trips to the isolated Desertas Islands and Porto Santo are also possible. Some stop in places like Cabo Girão and Fajã dos Padres, so you can take a swim in the crystal clear waters or enjoy the breathtaking views. The fireworks from the sea are truly overwhelming. There are many companies offering organised boat trips to watch the Atlantic Festival Firework competition, which takes place every year in June, and the New Year's Eve most amazing fireworks show, which received a Guinness world record certificate on 31st December 2006 for its largest firework display. It's a huge celebration not to be missed.